With the holidays just around the corner, everyone is working on plans for a delicious celebration with their loved ones. There is nothing quite like an amazing holiday meal, followed by a decadent dessert, enjoyed with the people you love the most. 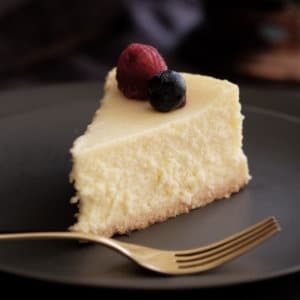 My allergy-friendly cheesecake is always a huge hit, no matter who swings by for a bite. This is one of Dr Z’s favorite desserts and since it’s a simple make-ahead, no-bake recipe it’s one of my favorites too! We love to set out a spread of desserts to enjoy after our holiday meal and invite over friends for some fellowship and fun to round out the holiday. 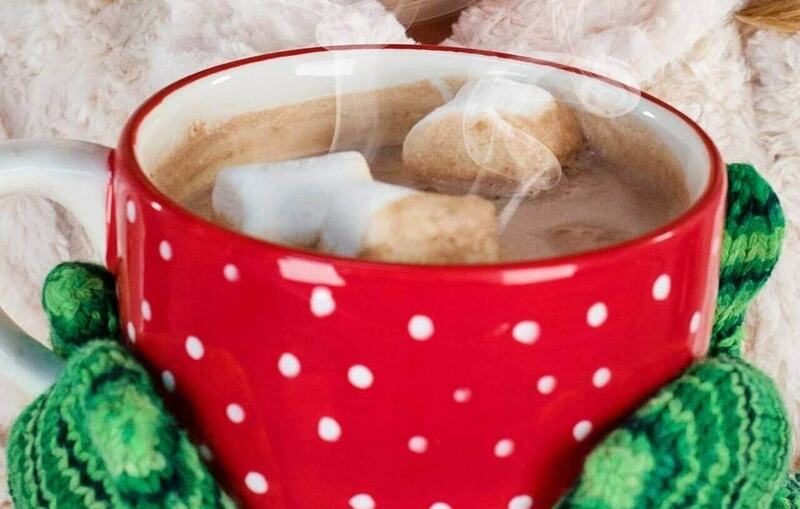 Many traditional holiday desserts are filled with processed sugars, dairy, and artificial ingredients that we work so hard to keep out of our diets. However, we don’t want to go through the holidays and special occasions feeling as if we’re deprived of the celebration. Learn More About Creating A Healthy Home Learn how to give your kitchen, pantry, laundry room, bathroom and garden a total health makeover with our FREE 5-episode toxic-free, healthy home makeover tour. 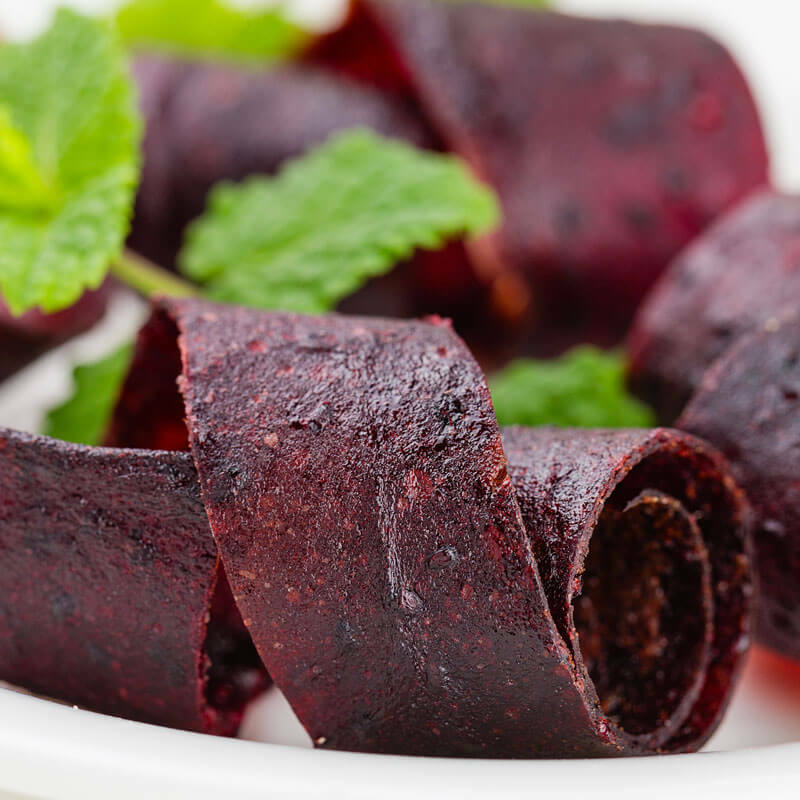 We simply have to cook smarter to make sure that we have treats that are healthful, while being decadent and indulgent at the same time. 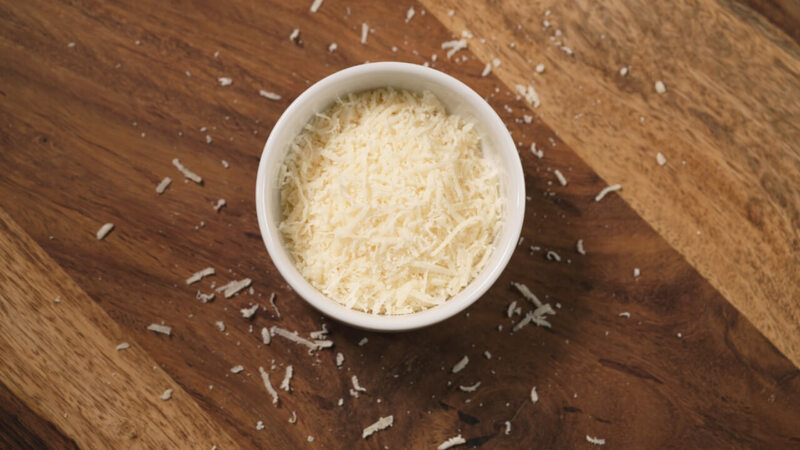 We look for dairy-free alternatives to our favorite cheeses. And the natural sweeteners available are incredible! This Allergy-Friendly Cheesecake has all of the flavor without any of the harmful ingredients that most desserts have. You really can have your cake and eat it, too! I’ve even adapted a cookie crumb pie crust recipe so you won’t sacrifice a single teaspoon of flavor with this recipe! In a food processor or large bowl beat cream cheese until smooth. Add sweetener, mayonnaise or yogurt, and vanilla and mix well. Then add coconut whipped cream and natural confectioners’ sugar. Mix until mixture is well incorporated but do not over mix. 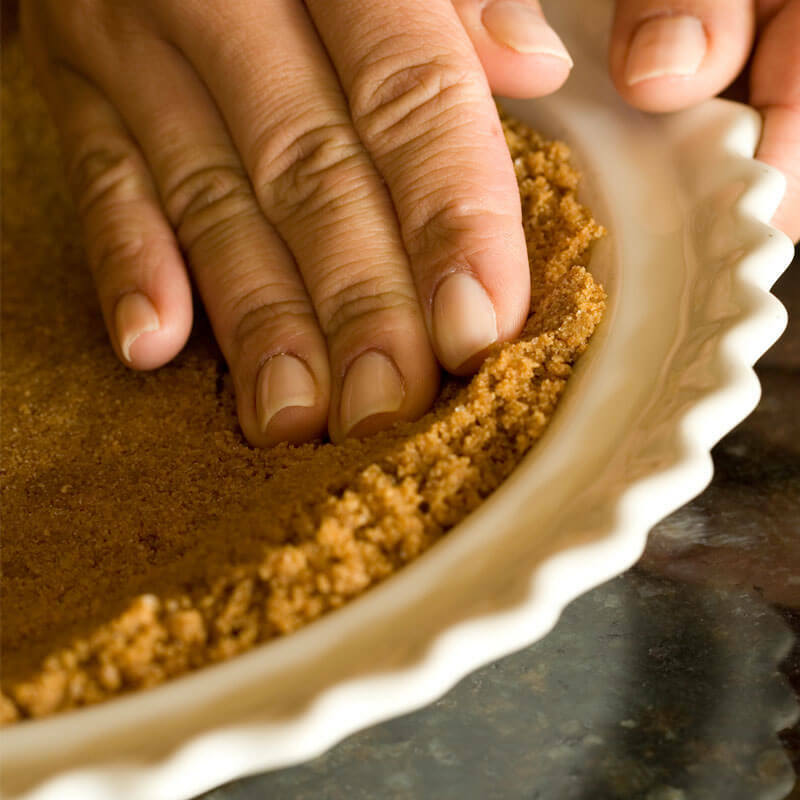 Spoon into Cookie Crumb Style Pie Crust. You can serve your cheesecake just as it is or experiment a bit to make it your own! Add a drop or two of lemon, lime, or other citrus essential oil to the allergy-friendly cheesecake batter for a fun burst of flavor. Set out a toppings bar of different fresh fruit and berries so your guests can customize their dessert with their own favorite flavors. 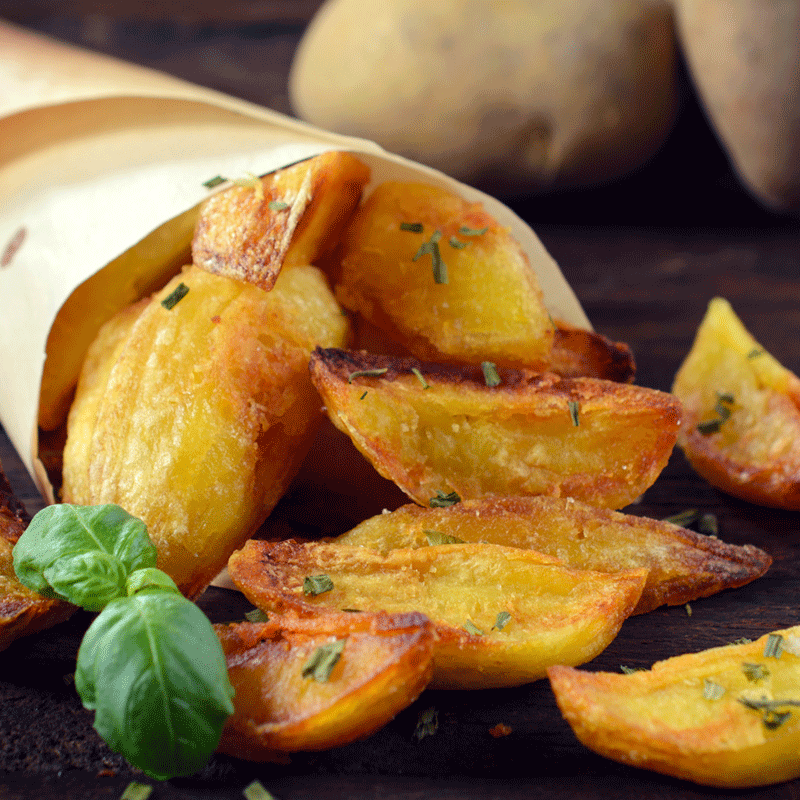 There is a lot you can do with this simple, versatile recipe! 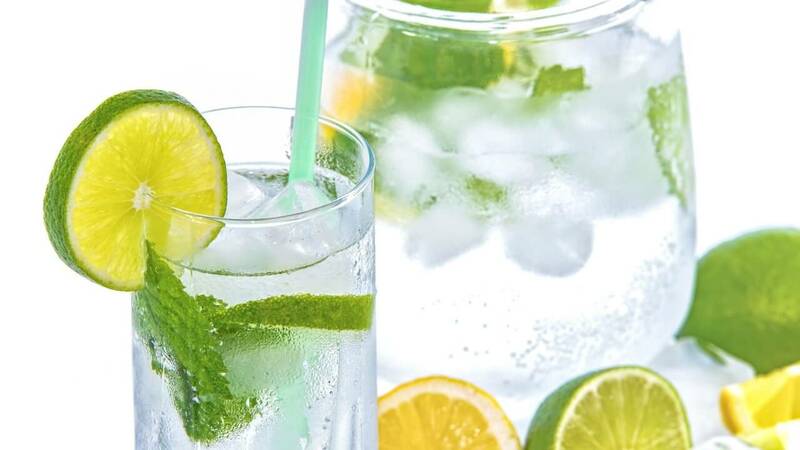 Would you like to find more ways to make your holidays and everyday more healthful and toxic-free for your loved ones? 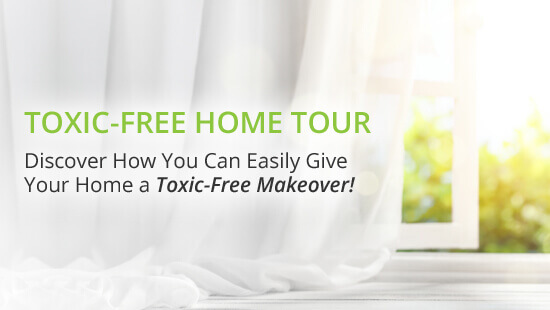 In Dr. Z and Mama Z’s Toxic-Free Healthy Home Makeover Tour, you’ll go room-by-room, exploring all of the changes that we have made to make our home a toxic-free environment. Learn about the swaps we’ve made in our pantry and throughout our kitchen, bathroom, garden and laundry room and start taking simple steps toward a toxic-free lifestyle. Get a wonderful menu plan with more recipes similar to allergy-friendly cheesecake that will allow you to makeover your everyday meals, cutting out dairy, gluten, sugar, and artificial ingredients. 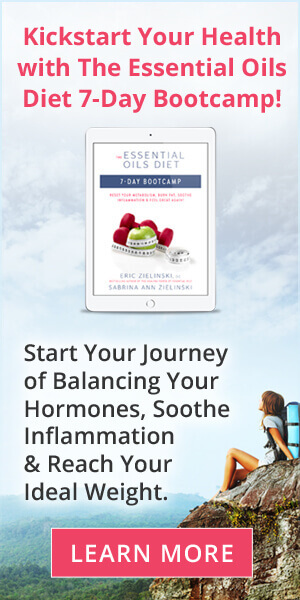 You’ll be on the road to a healthier, more abundant life. 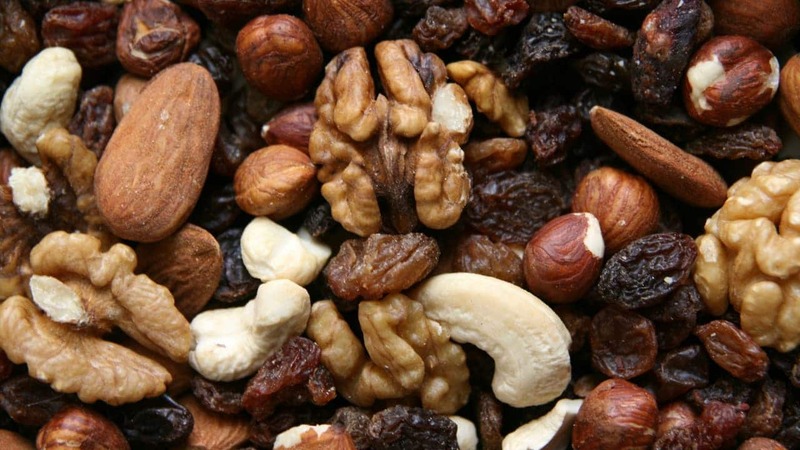 Whether you are dealing with hyper or hypo thyroid imbalance, food can be your friend or foe. 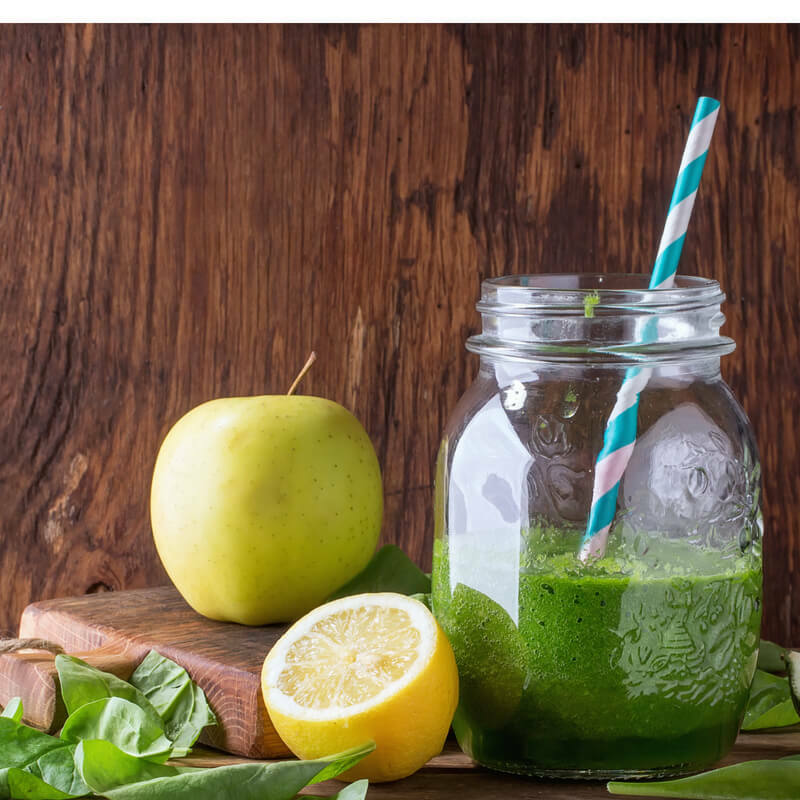 Learn about the best foods for thyroid health and make a delicious smoothie to supercharge your health.